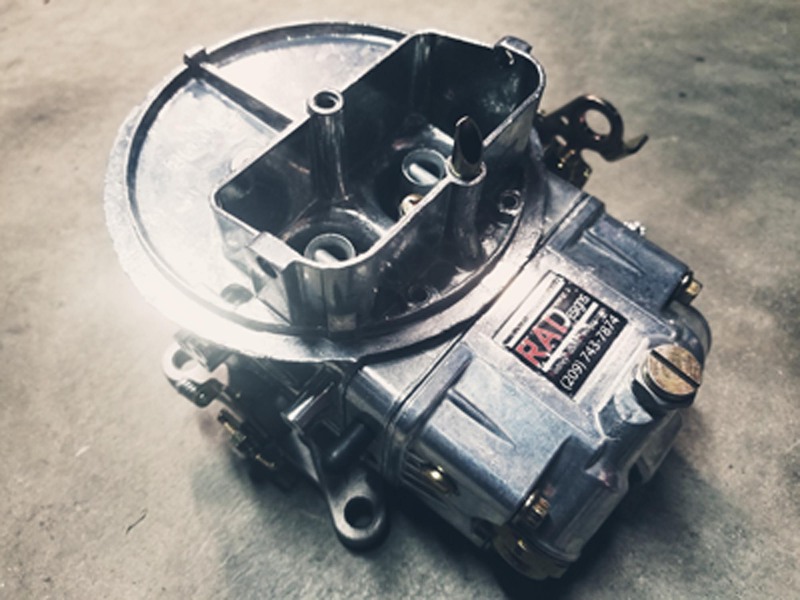 If you have a used carb you want to send in to have converted we accept that as well but carb must be in really good working order. 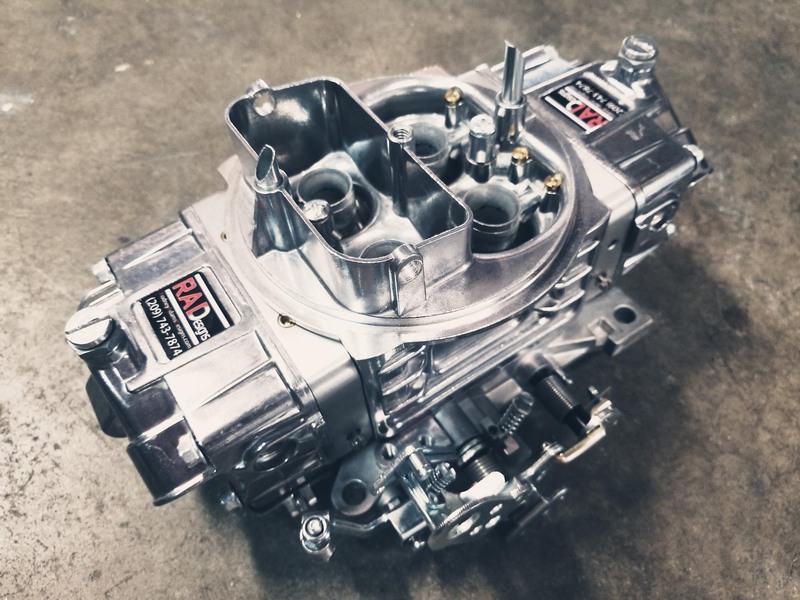 Carbs beyond a cleaning and non repairable we will not use due to the critical specs and performance you will be getting out of your carburetor. 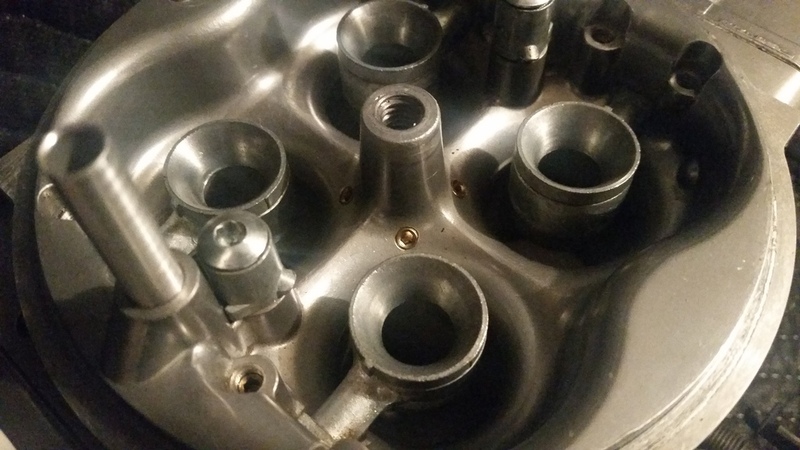 Pricing are listed for converting and calibration per carburetor type. 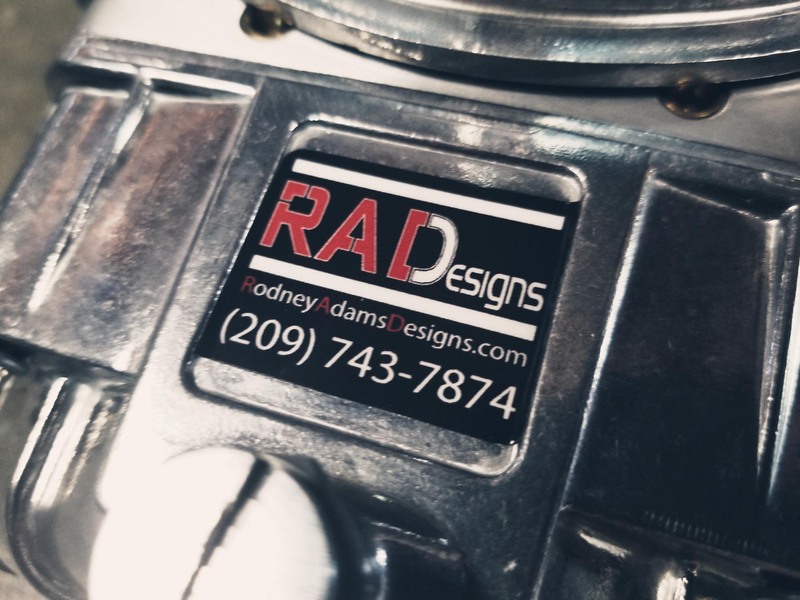 Complete new carburetor pricing, Please call.